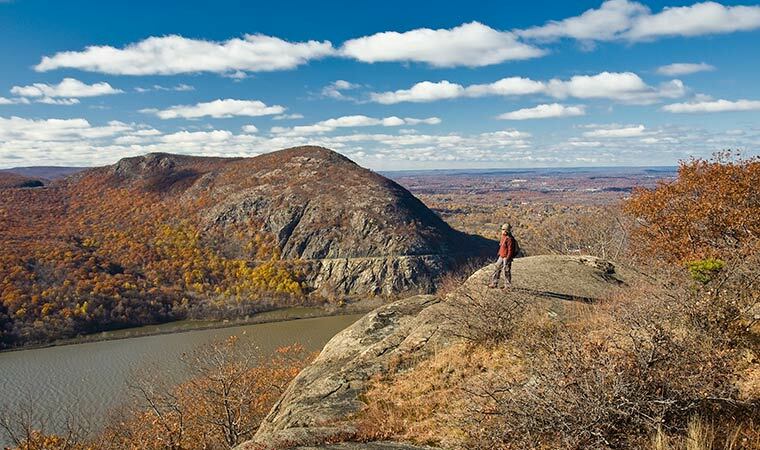 Relying on our expertise in legal advocacy, legislative lobbying and grassroots organizing, Scenic Hudson encourages smart growth and fights to halt the tidal wave of threats to the Hudson Valley. Check out our current campaigns. Subscribe to our email updates using the form below to keep up with the latest about all of our work.